New York Fashion Week is over and while the eight-day extravaganza may seem like one giant blur, there were definitely a few stand out moments. With all the tweets, posts and Instagrams clogging up your feeds, it's easy to miss something important (aka a North West sighting). So, to ensure you take it all in, we've rounded up the 13 most important things to remember from this season's NYFW. Now everyone go get some sleep. 1. 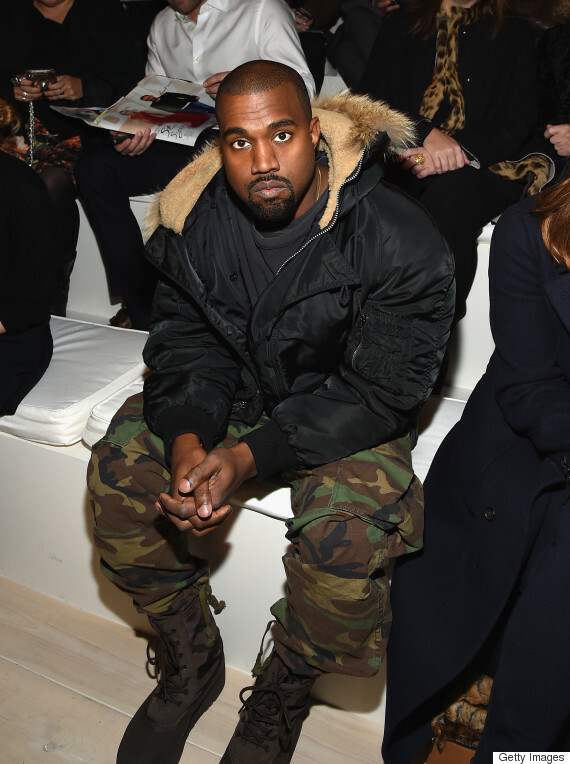 Kanye West made his designer debut at New York Fashion Week. The rapper, who teamed up with Adidas, may have showed a bizarre collection of flesh-toned body stockings, but he still managed to get a pretty stellar front row. 2. Oh, and Kylie Jenner modeled in his show. Move over Kendall. 3. 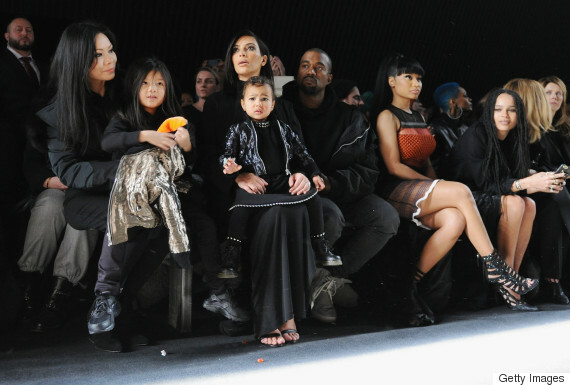 North West threw a fit in the front row, much to Anna's dismay. 4. 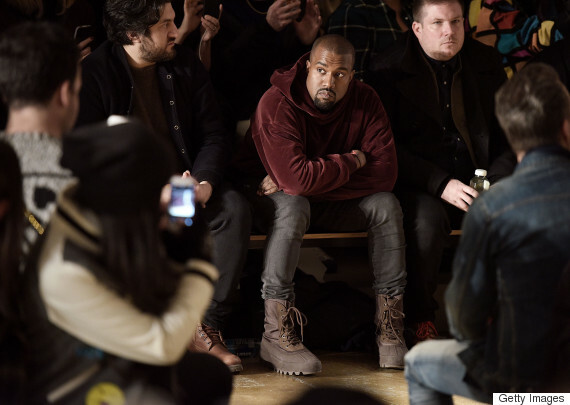 Yeezy took over NYFW in more ways than one. He sat front row at multiple shows including Jeremy Scott, Ralph Lauren and Alexander Wang. 5. Karlie Kloss opened Carolina Herrera's show, proving, once and for all, that she has the best strut in the biz. 6. Major models, including Kendall Jenner, Gigi Hadid and Karlie Kloss, walked for Michael Kors. 7. 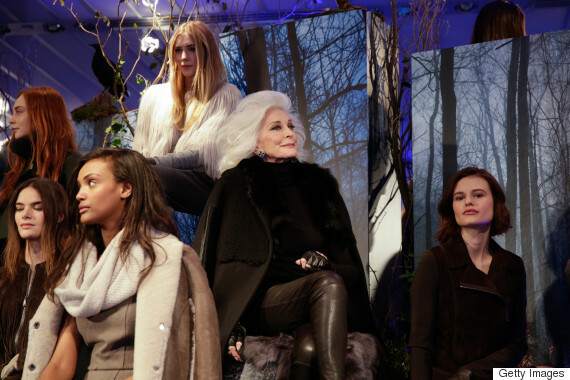 83-year-old supermodel Carmen Dell'Orefice was cast in Elie Tahari's presentation. 8. Naomi Campbell shut it down at Zac Posen. 9. 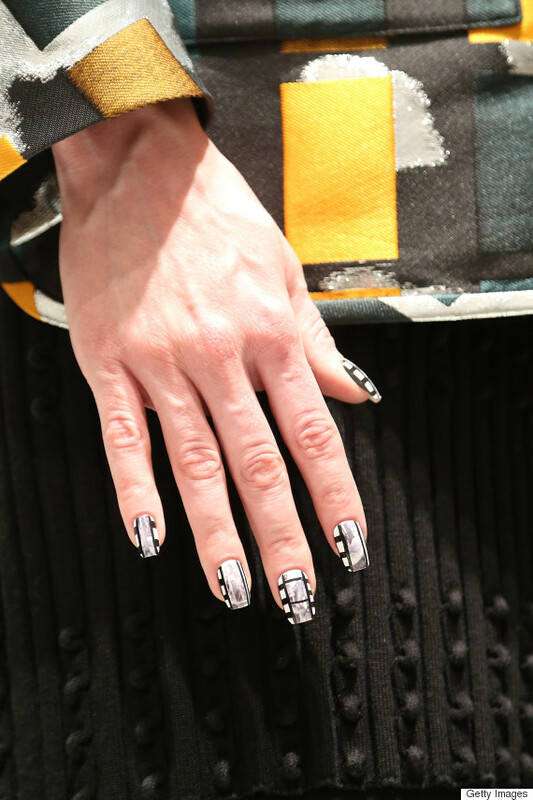 Nail art is here to stay. Miss Pop and CND created some of the coolest custom mani designs we've seen in a while. 10. 1970 is the new 2015. 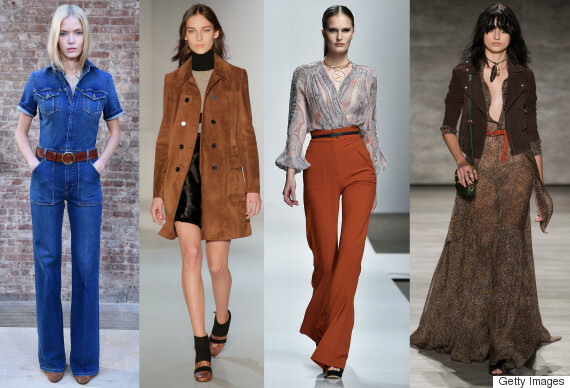 Dozens of designers looked to the '70s as inspiration for their fall 2015 collections. 11. Beautiful brown models took over the Omondi presentation. Yes, the collection was lust-worthy, and the variety of hair textures and skin tones only further confirmed that the fashion industry is moving in the right direction. 12. Jimmy Kimmel's latest fashion week test was the most difficult one yet. Last year Kimmel tested people with fake designer names; this year he showed them a series of looks and asked the audience to determine whether they were real looks from NYFW or Photoshopped images. 13. Banana Republic has a new look. Marissa Webb, the brand's new creative director and executive vice president of design, is taking them in a different direction, and we couldn't be more excited.